The upcoming latest flagship smartphone from the popular Chinese manufacturer OnePlus is rumoured to be the OnePlus 7 Pro. Recently, new leaks of the OnePlus 7 Pro has surfaced online which reveal a lot of about the design of the smartphones along with details of the specifications. Also, we got to see a recent price cut on the OnePlus 6T in the Amazon’s Fab Phones fest under which OnePlus has slashed the price of the phone by Rs 3,000 thus signalling towards the imminent launch of the next phone in the series. Tipster Ishan Agrawal has said that the phone will come in three variants this time which will include the OnePlus 7 vanilla variant, OnePlus 7 Pro, and the OnePlus 7 Pro 5G. 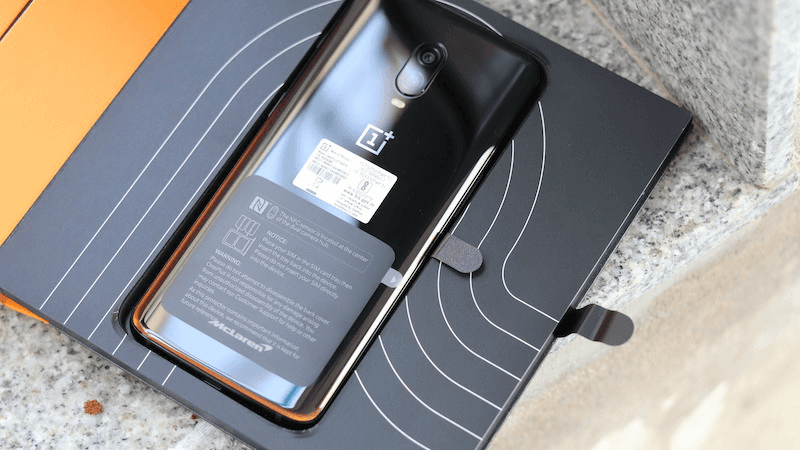 Images of the OnePlus 7 Pro variant were spotted on the Bluetooth certification website, thus signalling towards a launch of the device in the upcoming days. As per the Weibo leak, the upcoming OnePlus 7 will sport a dual-edged display similar to the Samsung Galaxy S10+. The phone in the image has also been seen to sport a notch-less and hole-less display meaning that it will come with a pop-up selfie camera setup. There has been no image released about the rear of the OnePlus 7 Pro by the tipster. However, a snapshot of the specifications of the OnePlus 7 Pro has also been spotted in the ‘About Phone’ section. As per these details, the OnePlus 7 Pro will sport a 6.67-inch Super Optic display, a Snapdragon 855 processor which pair up with 8GB RAM, 256GB of internal storage, and a triple rear camera setup which will house a 48MP sensor, a 16MP sensor, and a last 8MP sensor. The phone will run on Android 9 Pie. The tipster also Tweeted that the OnePlus 7 will come in three variants and revealed the model numbers of these phones as well. 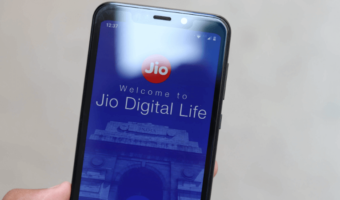 As per him, the options will include the OnePlus 7, OnePlus 7 Pro, and the OnePlus 7 Pro 5G. The model numbers of these variants would be GM1901, GM1903, and GM1905 for the OnePlus 7, GM1911, GM1913, GM1915, and GM1917 for the OnePlus 7 Pro, and GM1920 for the OnePlus 7 Pro 5G. Interestingly, the model number of the phone teased on the Weibo leak was also the GM1915. Also, it was the same model to be approved by the Bluetooth SIG certification site, all of which hints towards the arrival of this model. It will be interesting to see OnePlus launch multiple variants of its flagship phone this time. Previously, the manufacturer only used to launch different RAM and storage variants only.